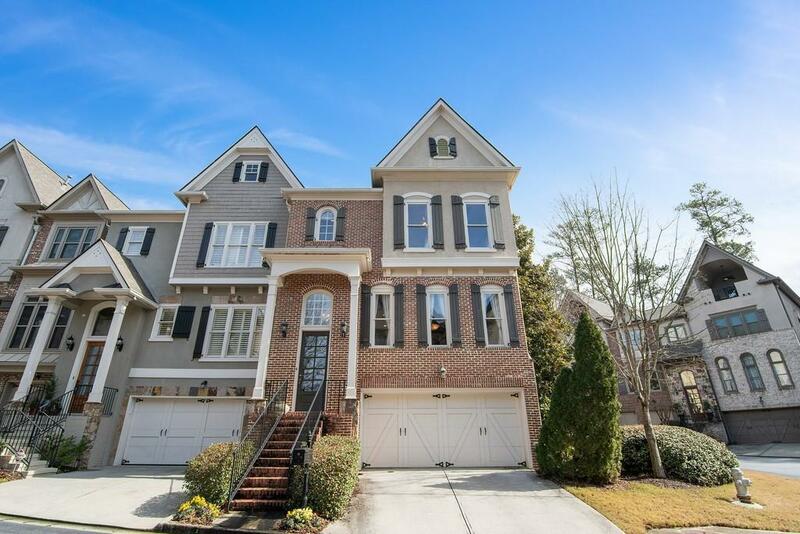 Impeccably maintained, light filled end unit that really feels like a single-family home. 4 levels of beautifully finished space. Kitchen with cabinets to the ceiling. Formal dining room for all your fabulous dinner parties. Storage on every level. Fenced yard for your pup. Top level covered porch for star gazing. Two car garage. Gated. 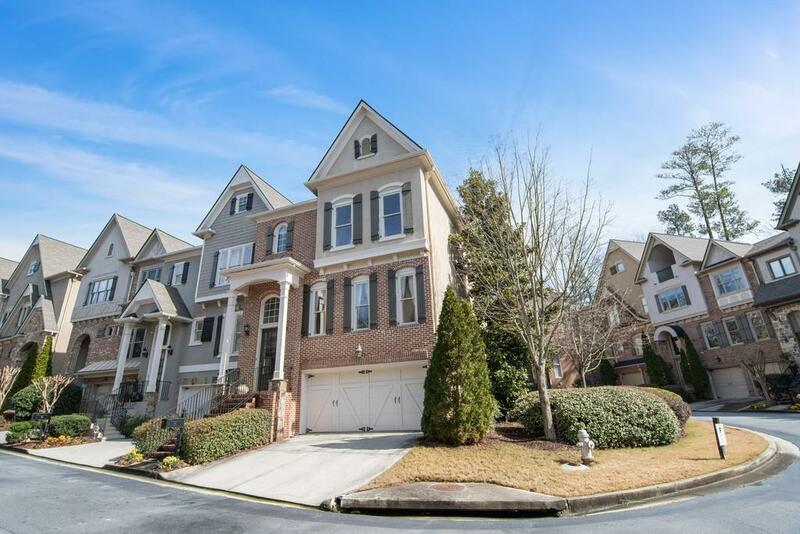 Neighborhood is tucked back in South Buckhead/Pine Hills with all the services of the city of Brookhaven. 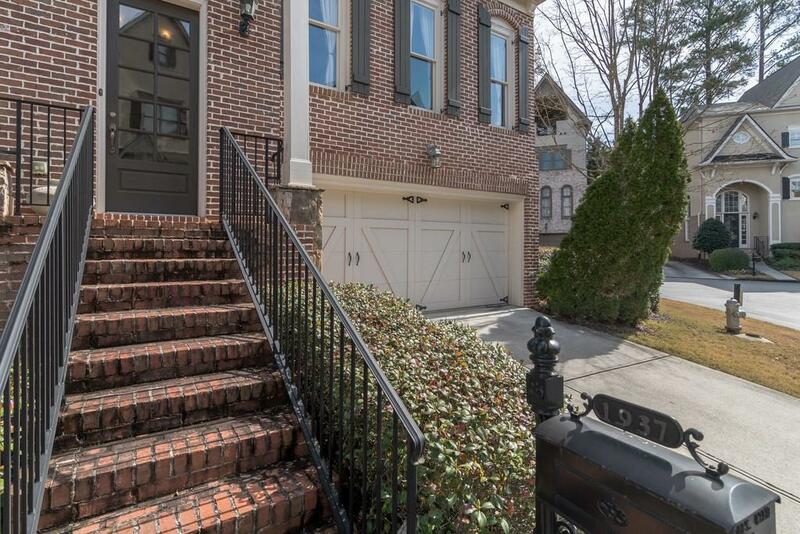 Easy access to I85. Close to all the best Atlanta has to offer. Pre-inspected and ready to move in.